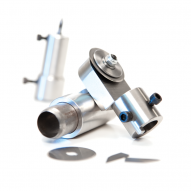 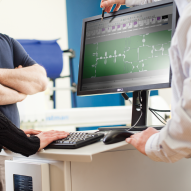 Automatic Cutting (CNC) – maximize accuracy and throughput with computerized cutting. 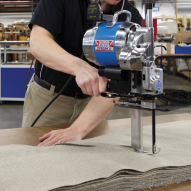 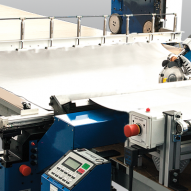 Spreading & Feeding – prepare/introduce material to the automatic cutting systems. 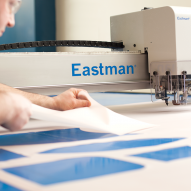 Design & Nesting Software – design, develop and operate the cutting machine with easeManufactured with the highest quality materials, built to precise specifications, and subject to rigorous testing, Eastman’s line of cutting machines have been setting the standard for over a century.